The Old West was wilder than you've ever imagined. The Old West is full of legends about gunfighters, gamblers, and Indian fighters. 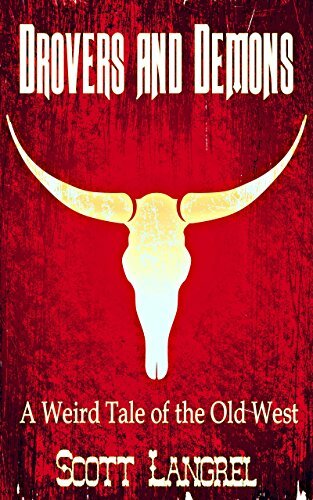 But there was a darker side to this time period, a time in which demons, spirits, and monsters roamed the plains and mesas, preying upon unwary settlers with impunity. Into this frightening scenario strode a rare breed of men: Paranormal Wranglers. More elite than even the fabled Texas Rangers, these brave men were the first and last line of defense between innocent people and things that go bump in the night. And, just like the Mounties, they always got their man. Or demon. Or whatever. Or, at least, they tried really hard to. Murphy O'Bannon is a hired gun. Loco is a Dartmouth-educated Apache. Together, they team up to save the West from an ancient enemy, the Anasazi, and an archdaemon as old as time itself. If they survive, they'll form a bond which may prove unbreakable by the powers of darkness. This is a story about the thin line between the ordinary and the unspeakable. It is about that stranger you met who seemed... off, not quite human. Mark Zukofsky wanted one final family vacation before his son shipped off to college, one final chance to repair the damage of the past eighteen years. Alex Zukofsky wanted to get laid. Mark finds the father figure he never had in Justin, a retiree camping in the adjacent lot. Alex finds that picking up girls is harder than reading about it on the internet. Mark can't believe he's never met anyone like Justin before, someone who deeply understands his fears and desires. Alex can't believe his five senses. The inexplicable odor of ammonia and dead fish. Shadows that move on their own. It keeps getting worse. He worries he's cracking up. It would be better for everyone if he were. 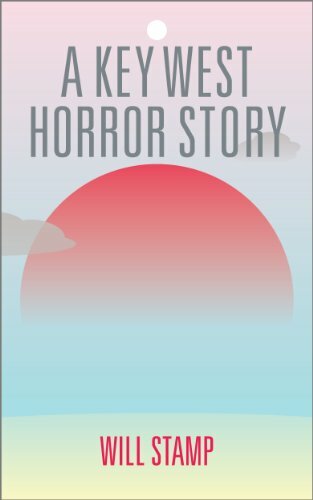 This horror novella features everyday life in the style of Stephen King and alien horror in the style of H.P. Lovecraft. 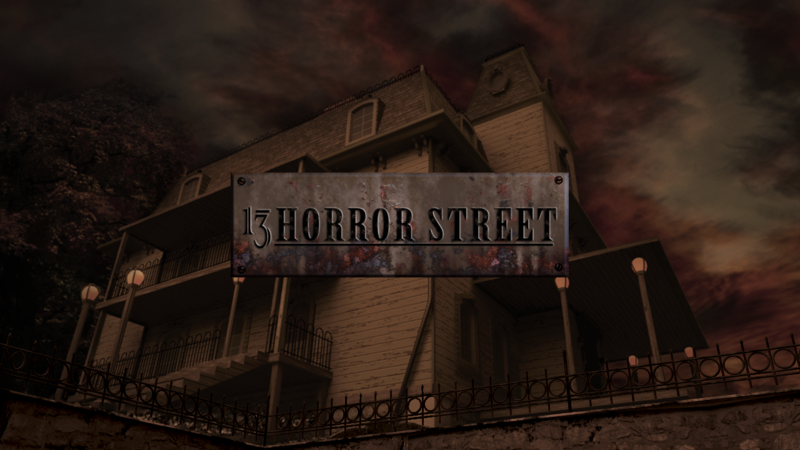 "A cross between The Shining and The Amityville Horror"
There are places that hold evil, houses so vile, so tainted, that people refuse to live in them. Farnham House is one of those places. Once an inn, this majestic old New England manor house is back on the market, and the price is very reasonable. 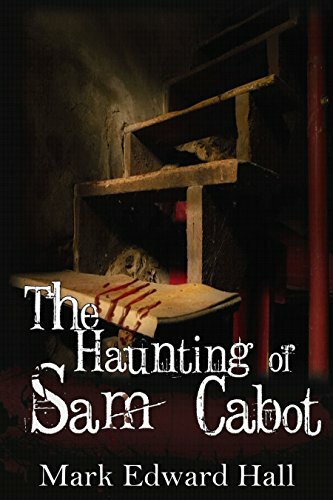 Sam Cabot is a man tired of moving. Now he wants nothing more than to live a quiet life in the country with his wife and young son. Little does he know that he will soon begin a long, slow descent into madness and that he will spend his summer living with dead things. 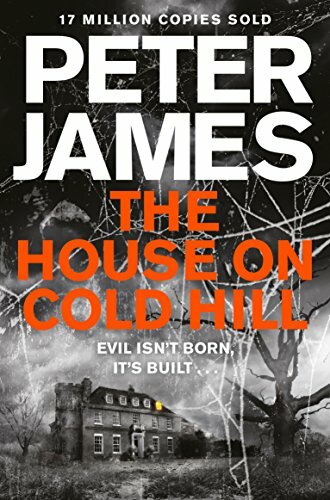 The House on Cold Hill is a chilling and suspenseful ghost story from the multi-million copy bestselling author of Dead Simple, Peter James. Moving from the heart of the city of Brighton and Hove to the Sussex countryside is a big undertaking for born townies, Ollie Harcourt, his wife, Caro, and their twelve-year-old daughter, Jade. But when they view Cold Hill House - a huge, dilapidated, Georgian mansion - they are filled with excitement. Despite the financial strain of the move, Ollie has dreamed of living in the country since he was a child, and with its acres of land, he sees Cold Hill House as a paradise for his animal-loving daughter, a base for his web-design business and a terrific long-term investment. Caro is less certain, and Jade is grumpy about being removed from all her friends. But within days of moving in, it soon becomes apparent that the Harcourt family aren't the only residents in the house. At first it is only a friend of Jade, talking to her on Facetime, who sees a spectral woman standing behind her. Then there are more sightings of her, as well as increasingly disturbing occurrences in the house. Two weeks after moving in, Caro, out in the garden, is startled to see faces staring out of an upstairs window of the house. The window of a room which holds the secret to the house's dark history . . . a room which does not appear to exist . . .
Five old-fashioned ghost stories, by the author of A Star in the Sky, Xanadu and People Like Us. As You're Pretty, So Be Wise: A disenchanted young wife uses her dog as an excuse to get out of the house and meet new people... and other creatures. The Legend of Good Women: As the summer shadows lengthen, an academic discusses succubi and witch-hunting at an Edwardian house party, but has one of the other guests turned theory into practice? A Siamese Ghost Story: In a sleepy, colonial hotel in Vientiane, two old friends share a shaggy dog story about a vengeful cat. What if your novel attracts the wrong kind of attention? Author Beth Rider's vampire novel has hit number one, but her fictitious plot puts her in the crosshairs of an ancient race of vampiric beings known as the Rakum. 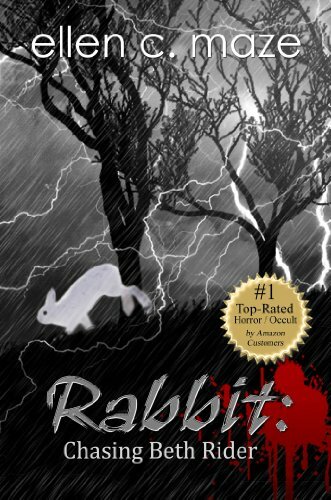 Spreading evil among mankind for thousands of years, the leadership of this bloodthirsty race now has a singular focus: catch Beth Rider--her very life in mortal jeopardy as she goes on the run, a rabbit desperate to escape the worst of predators. Facing the most terrifying trial of her life against creatures known only in fables, one simple woman will unintentionally threaten the very existence of a powerful and accursed people. 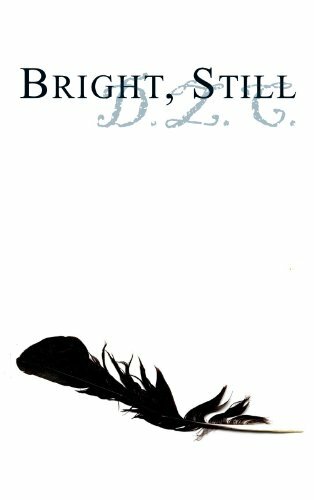 In the climactic mêlée, it is a race to the death--or if Beth has her way, a race to the life--of every Rakum who makes the choice.